The film is one of the first pictures to advance the feminist social and political point of view. Its plot centers on a long and difficult strike, based on the 1951 strike against the Empire Zinc Company in Grant County, New Mexico. 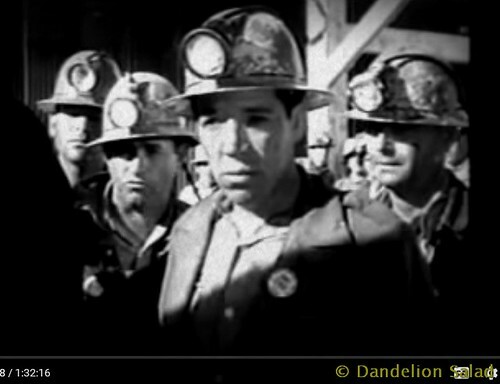 In the film, the company is identified as “Delaware Zinc,” and the setting is “Zinctown, New Mexico.” The film shows how the miners, the company, and the police react during the strike. In neorealist style, the producers and director used actual miners and their families as actors in the film. The film was called subversive and blacklisted because the International Union of Mine, Mill and Smelter Workers sponsored it and many blacklisted Hollywood professionals helped produce it. The union had been expelled from the CIO in 1950 for its alleged communist-dominated leadership. Director Herbert Biberman was one of the Hollywood screenwriters and directors who refused to answer the House Committee on Un American Activities on questions of CPUSA affiliation in 1947. The Hollywood Ten were cited and convicted for contempt of Congress and jailed. Biberman was imprisoned in the Federal Correctional Institution at Texarkana for six months. After his release he directed this film. Other participants who made the film and were blacklisted by the Hollywood studios include: Paul Jarrico, Will Geer, Rosaura Revueltas, and Michael Wilson. The producers cast only five professional actors. The rest were locals from Grant County, New Mexico, or members of the International Union of Mine, Mill and Smelter Workers, Local 890, many of whom were part of the strike that inspired the plot. Juan Chacón, for example, was a real-life Union Local president. In the film he plays the protagonist, who has trouble dealing with women as equals. The director was reluctant to cast him at first, thinking he was too “gentle,” but both Revueltas and his sister-in-law, Sonja Dahl Biberman, wife of Biberman’s brother Edward, urged him to cast Chacón as Ramon. This entry was posted in All Posts News Politics and-or Videos, Capitalism, Dandelion Salad Videos, History, Labor, Politics, Socialism and tagged Blacklisted, Communism, Feminism, Labor Unions, mining, Strike, Women's Rights. Bookmark the permalink. Sadly, the U.S. has learned nothing & never matured beyond the past, the corruption, inequity & injustice continues! I agree, Diane, thanks for commenting. All you got to do is know about the Wobbles and listen to the music of Utah Phillips and it says it all . Have you watched this film yet, Rocket? It’s very good. I have enjoyed this film many times and highly recommend it. 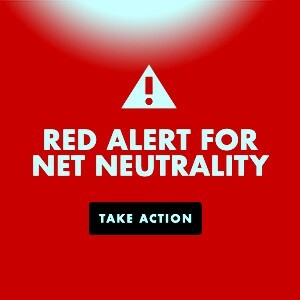 Each viewing I am reminded by how much we lose to censorship and control of the media by the rich. Thanks, Dariel. Great point. This is my first time watching it. Hope you’ve been well and are enjoying Spring!